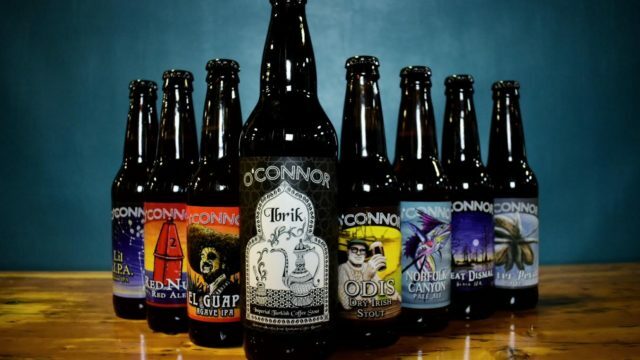 O’Connor Brewing Company claimed a gold medal, three silver medals and four bronze medals in the 2018 Dublin Craft Beer Cup; a global competition, which allows craft brewers to showcase their brews to have them rated, tasted and analyzed by an expert, international panel of judges. Craft breweries and cideries from Ireland and overseas were invited to enter their brews into the sixth annual Dublin Craft Beer and Cider Cup competitions earlier this year. 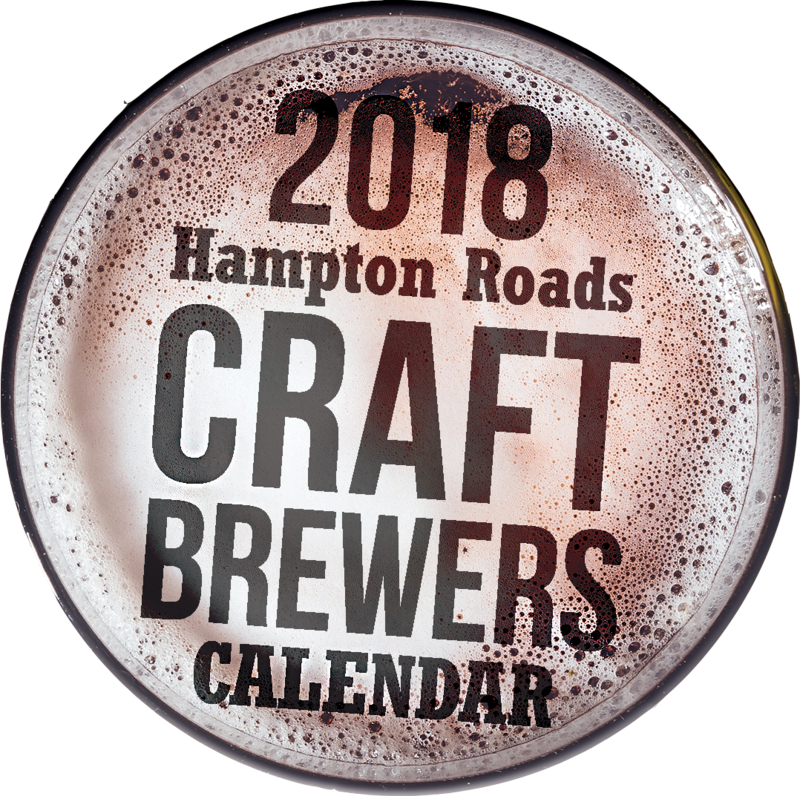 Award-winning brewers received gold, silver and bronze medals in eight different categories of beer, establishing the best examples of each. Entrants to the Dublin Craft Beer Cup are critiqued based on appearance, aroma, flavor, body, style and quality. 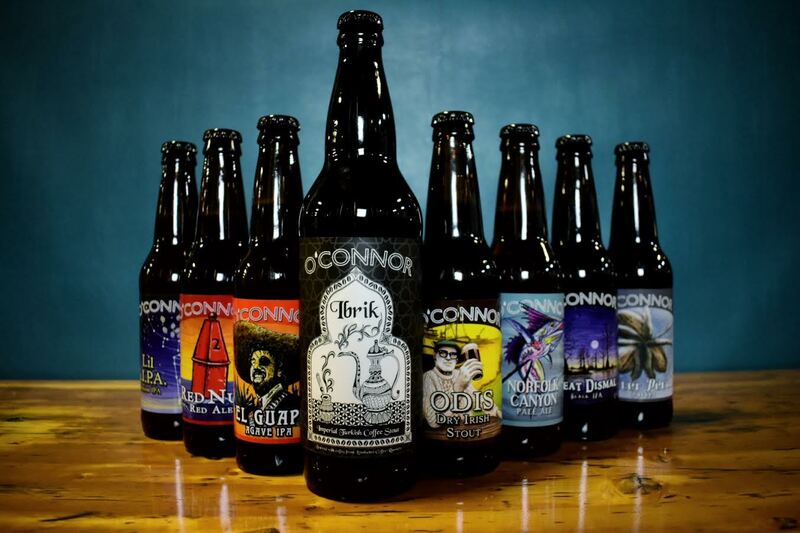 O’Connor Brewing Co. was awarded a gold medal for its Ibrik Imperial Turkish Coffee Stout; silver medals for El Guapo Agave IPA, Lil SIPA and Red Nun Red Ale; and bronze medals for Winter Pecan Porter, Norfolk Canyon, Great Dismal Black IPA and Odis Dry Irish Stout. O’Connor Brewing Co. now holds a dozen medals from the global competition, including a silver medal in 2017 for its Zephyrweisse Hefeweizen. 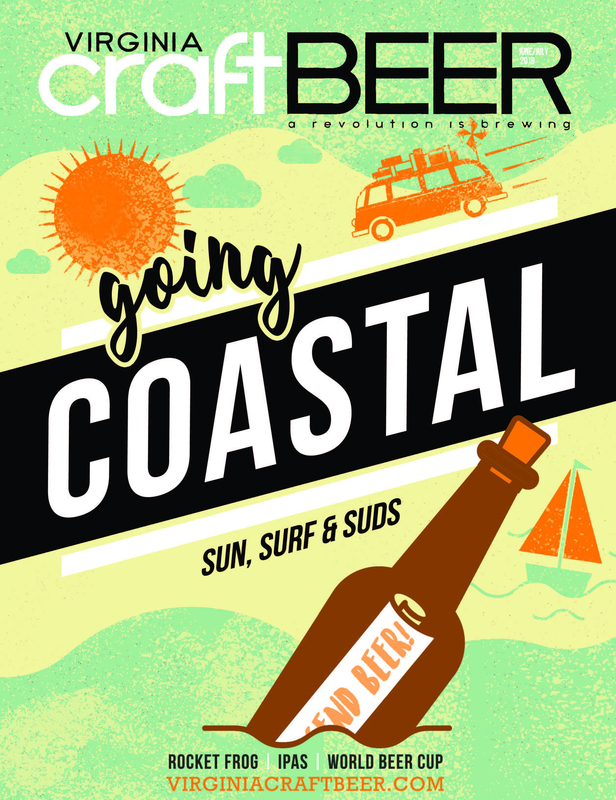 In 2014, the brewery earned a silver medal for its Red Nun Red Ale, and bronze medals for Great Dismal Black IPA and O’Connor Dry Irish Stout.